Open Fri & Sat 12 noon - 6pm, Sun 12 noon - 5 PM, also by appt. Requirement for Membership Purchase of at least one case of Triple Oak Vineyard wine per calendar year. Mixed cases are allowed. Benefits of Membership Case Club prices are up to 20% below retail. 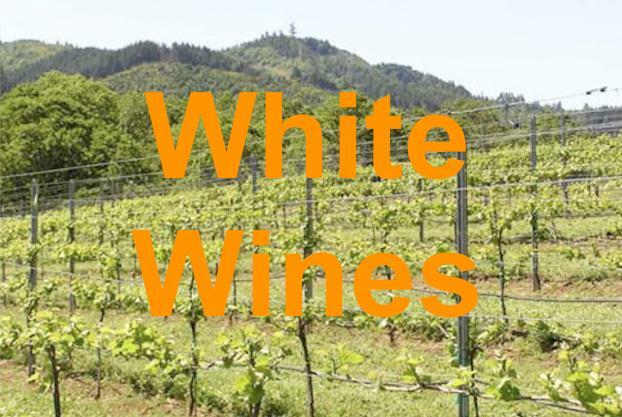 Access to Triple Oak Vineyard's very limited quantity white wines. Free wine tasting for you and two friends when you visit the tasting room. Invitation to Triple Oak Vineyard special events. A complimentary jar of Triple Oak Vineyard's gourmet wine jelly - while supplies last. Joining the Case Club To join the Case Club all you have to do is contact us via the e-mail link below, agree to the membership requirement, and place your first order for a case of wine. Club members receive periodic e-mails with news of new products, new releases and special events. You may place an order with us using our PayPalTM account. You do not need to have your own PayPalTM account to use this feature; our account will accept any major credit card. We will ship your order by UPS. The single bottle prices apply to purchases of fewer than 12 bottles. For case purchases (mixed cases are allowed) the per bottle price for case quantities will be used. To determine the shipping cost of your order we will need to know the items you wish to order, your shipping address and the address type (residential or business). Please send us this information using the e-mail link below. We will then respond with the total cost of your order. When you click on the order button below you will be sent to the PayPalTM site where you will input the order total and your credit card information. This Tempranillo matches the rich smooth character of our prior Tempranillos, exemplifying the significance of terroir. Our Gewurztraminer is made in a dry style. This helps the bright mineral flavors come through. The Gewurztraminer pairs well with spicy and asian foods, and is great to just sip. This full bodied, deep garnet colored Pinot has good acidity, rich tannins with flavors of cloves and warm spices. With a large inventory of 2014 and both the 2015 and 2016 vintages on its' heels, this Pinot is on sale. Reduced from $24 to $20 with a case price of $216. This signature Tempranillo released in September 2016 after one year in french oak barrels and one year aging in the bottle. This award winning red wine is a blend of our Tempranillo and Pinot Noir. It exemplifies the richness of the Tempranillo and the fruitiness of the Pinot Noir. Rich and smooth it is an easy drinking yet complex wine that goes with most foods. Our 2014 Red Oak received a Gold medal in the Oregon Wine Experience competition in 2016, it is almost sold out. Our 2015 is just as rich and wonderful and now available. Begin your wine country tour at Triple Oak Wine Vault, located in Historic Oakland, gateway to the Umpqua. Valley. In addition to being the tasting room for the Triple Oak Vineyard we also offer wines of seven other Umpqua Valley Wineries. We give you a taste of the Umpqua featuring a signature varietal from a different winery each weekend. This is a deep ruby colored Rose' of Pinot Noir. It is made almost dry with just 1.5% residual sugar. Excellent lightly chilled with roasted poultry or cheeses or on a summer afternoon. This is a blend of our signature Gewurztraminer and Pinot Gris. It is dry, fruity with a hint of minerality from the Gewurz. Wonderful chilled with cheeses or any light foods. This aromatic white wine seems to be liked by everyone, whether they usually like sweet or dry white wines. It is made dry but the tropical fruit nose is so intense it almost seems sweet. It is a perfect party wine whether it is a summer afternoon on the deck or a winter evening by the fire. This white wine has a hint of sweetness for those who like a wine on the sweet side, without being as sweet as a dessert wine. It has a gentle acidity with aromas of passion fruit and pear. This Tempranillo was our first wine to receive a gold medal: from the professional judges at Greatest of the Grape. It is aging well and we stashed a few cases in our library. Limited bottles are available. This rich smooth tempranillo received a gold medal at the Women's International Wine Competition in Sonoma County California. There were only two gold medals awarded to Tempranillos, one from Rioja Spain and ours! 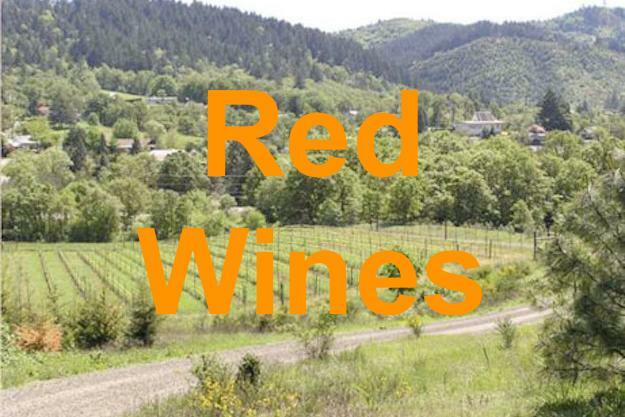 It was described by critics at the Oregon Tempranillo Celebration as "really well made, modern red with crisp red fruit aromas, hints of vanilla and a medium long finish. This wine is going fast.